Submit a photo of your favourite restaurant dish and win Lily set dinner for two at Summer Pavilion worth $200 each. 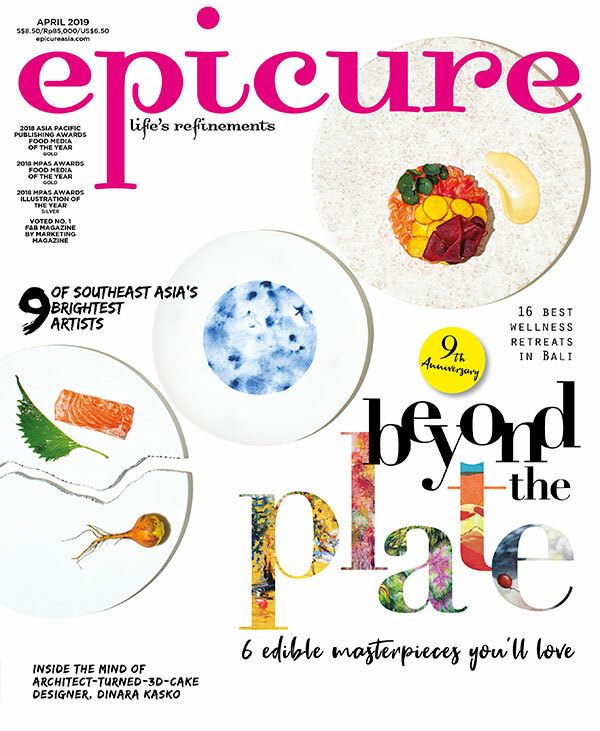 epicure is looking for like-minded foodies to share photos of their favourite restaurant dishes in Singapore or any part of the world. Tell us why you like the dish that you have selected and we will post your entry and photo(s) online. It’s easy. Simply download the epicure Food Hunting app here OR submit via our online form to upload your food picture(s). Three of the best looking photos will be selected each month. The closing date for entries is on 12 January. This month’s winners will each win Lily set dinner for two at Summer Pavilion worth $200 each.